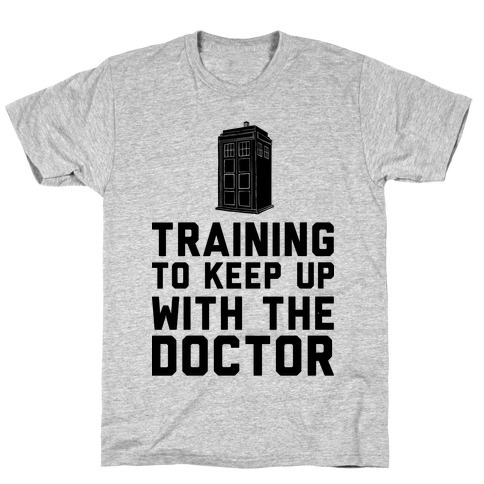 Browse our collection of 6 Whovian T-Shirts and more. Designed and printed in the USA. 100% Satisfaction Guaranteed. About this Design Working out? That doesn't make sense when you have entire seasons of doctor who to watch from the comfort of your couch or bed. So cuddle up with your favorite bbc timelord and relax with this design! Working out? That doesn't make sense when you have entire seasons of doctor who to watch from the comfort of your couch or bed. 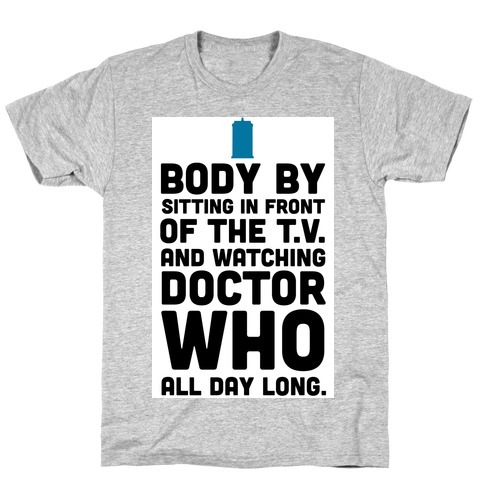 So cuddle up with your favorite bbc timelord and relax with this design! 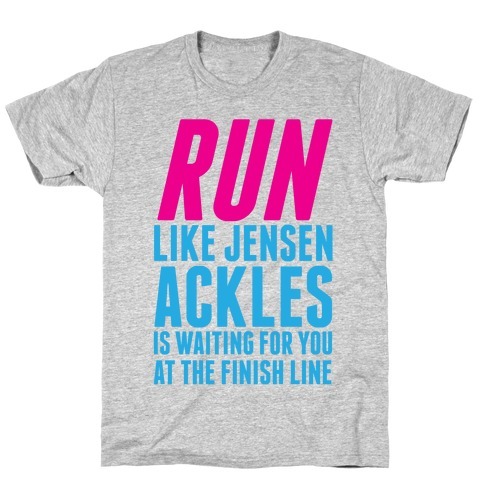 About this Design Don't blink or the angels win! Take back your blue box with a rocking bod that only the doctor can appreciate. 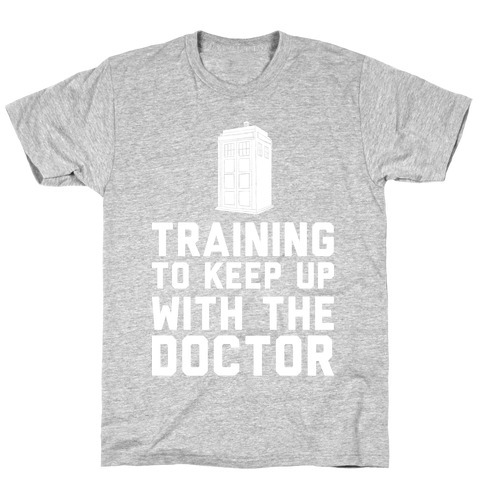 This "Train Like The Angels Have Your Blue Box" design is for the truly fit whovian. Don't blink or the angels win! Take back your blue box with a rocking bod that only the doctor can appreciate. 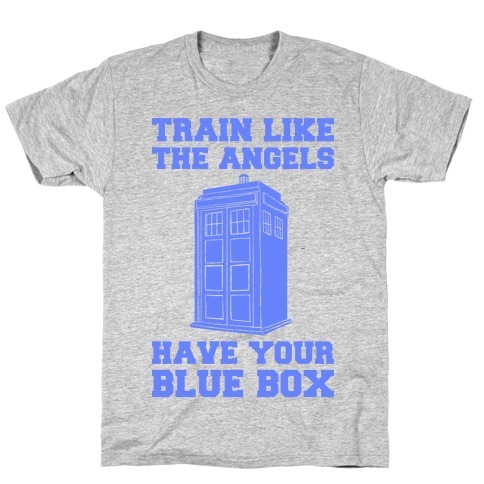 This "Train Like The Angels Have Your Blue Box" design is for the truly fit whovian. About this Design The doctor is always running away from some assortment of intergalactic terror. You better be in tip top shape if you are suddenly in his presence, or worse yet his companion! The doctor is always running away from some assortment of intergalactic terror. You better be in tip top shape if you are suddenly in his presence, or worse yet his companion!